The pianist's first original release for Windham Hill features duets with Alex de Grassi and Dan Reiter. 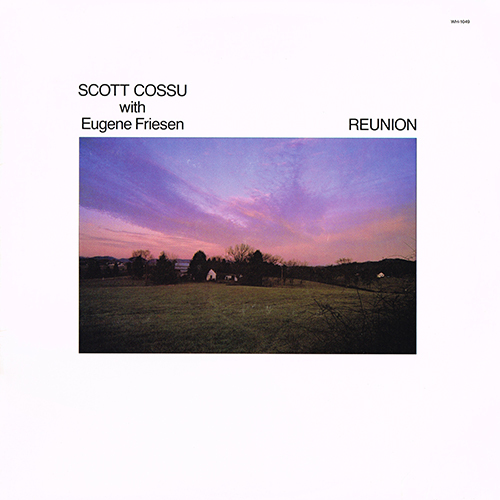 A return to his roots in small ensemble music, this album centers around performances with cellist Eugene Friesen with additional appearances by de Grassi, Shadowfax violinist Charles Bisharat, and English-horn player Bob Hubbard. 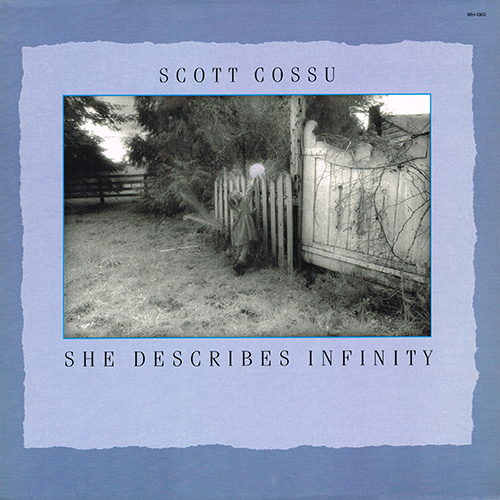 An artistically satisfying summation of Cossu's previous styles, this album includes lyrical duet and trio performances as well as arrangements for an expanded rhythm section. It's a thoughtful and mature collection of pieces. 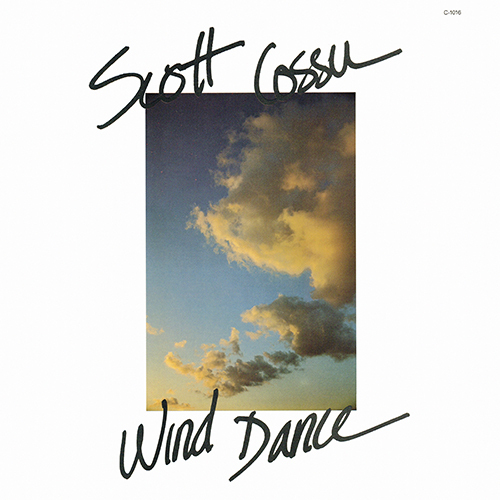 Scott Cossu's ensemble works have the heart, soul, and skill that come from an artist motivated by personal vision rather than industry trends. 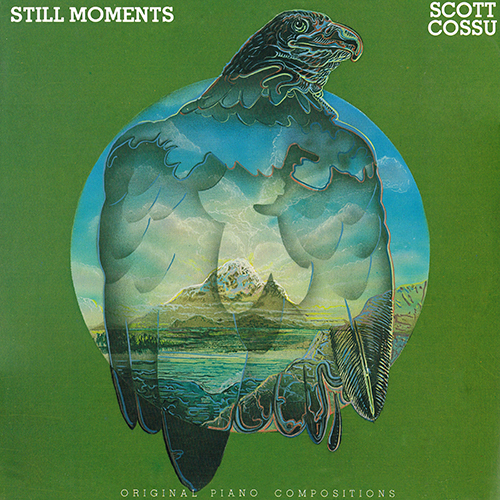 His 1980 debut album Still Moments featured harp, cello, and vibes as foils for his own pianistic improvisations, at a time when solo instrumentals were the rage. His style has evolved and become more sophisticated over the years. Yet because each stage in his development was carried out with the utmost sincerity and expressive intent, each album he has recorded continues to have a life of its own.